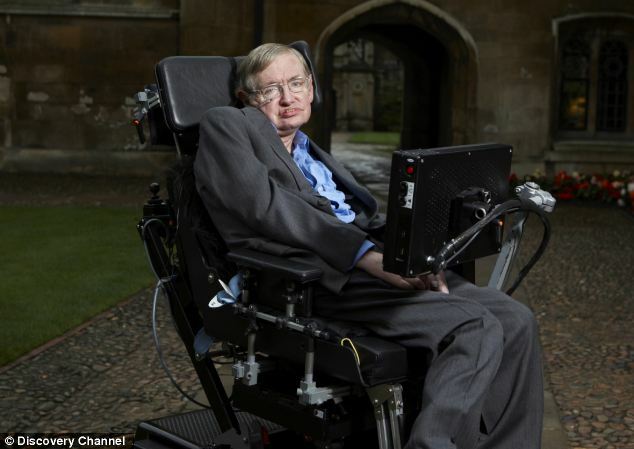 Stephen Hawking has warned that artificial intelligence could end the human race. 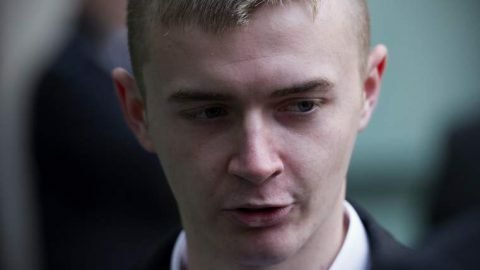 He told the BBC, “The development of full artificial intelligence could spell the end of the human race.” His warning came in response to a question about a revamp of the technology he uses to communicate, which involves a basic form of artificial intelligence (AI). 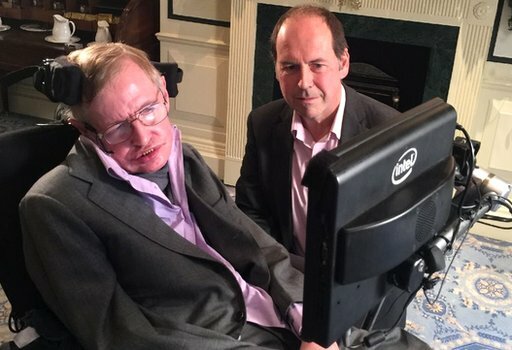 The BBC reported Hawking’s, who has the motor neurone disease amyotrophic lateral sclerosis (ALS), warning came in response to a question about the new typing technology used in the computer that allows him to speak, which predicts the words he is going to use. He said, “We cannot quite know what will happen if a machine exceeds our own intelligence, so we can’t know if we’ll be infinitely helped by it, or ignored by it and sidelined, or conceivably destroyed by it.” But he is betting that AI is going to be a positive force. Prof Hawking is not alone in fearing for the future. In the short term, there are concerns that clever machines capable of undertaking tasks done by humans until now will swiftly destroy millions of jobs. 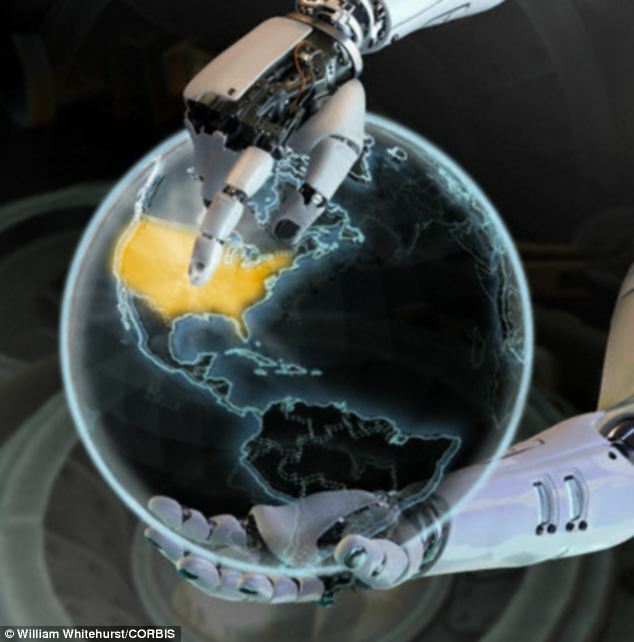 The technology entrepreneur Elon Musk has warned that AI is ‘our biggest existential threat’.